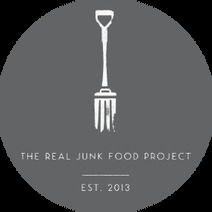 The Real Junk Food Project is a collaborative effort between catering professionals and activists to bring about a radical change in our food system. 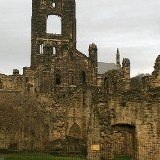 The Conservation Volunteers have been reclaiming green places since 1959. Kirkstall community Garden is a great opportunity for local people to meet, share knowledge & teach kids about fruit/veg & have a go at growing your own.